I am so thankful that I came across your site! My boss gifted me (right-hand)Galant desk w/adjustable legs. 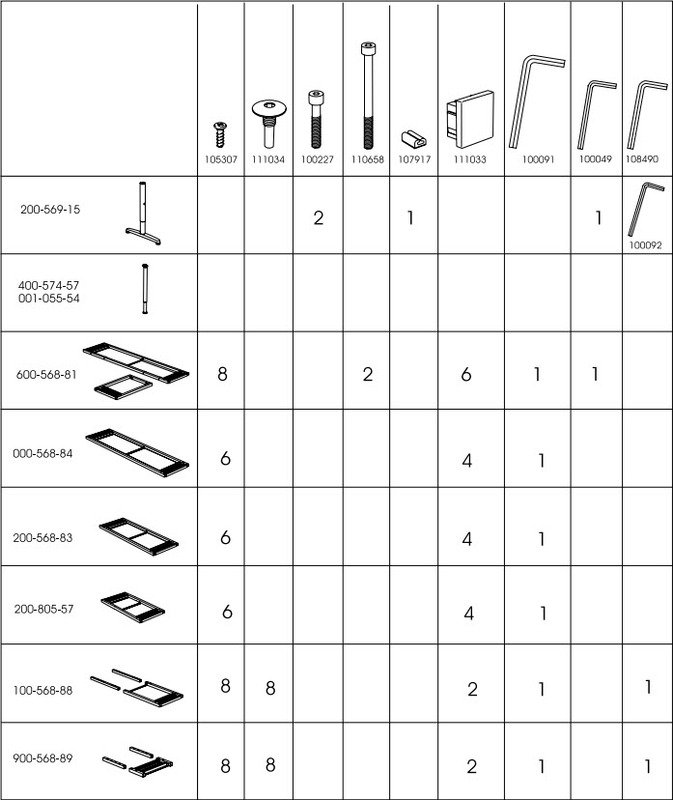 I wasn’t able to find the part numbers or instructions anywhere. 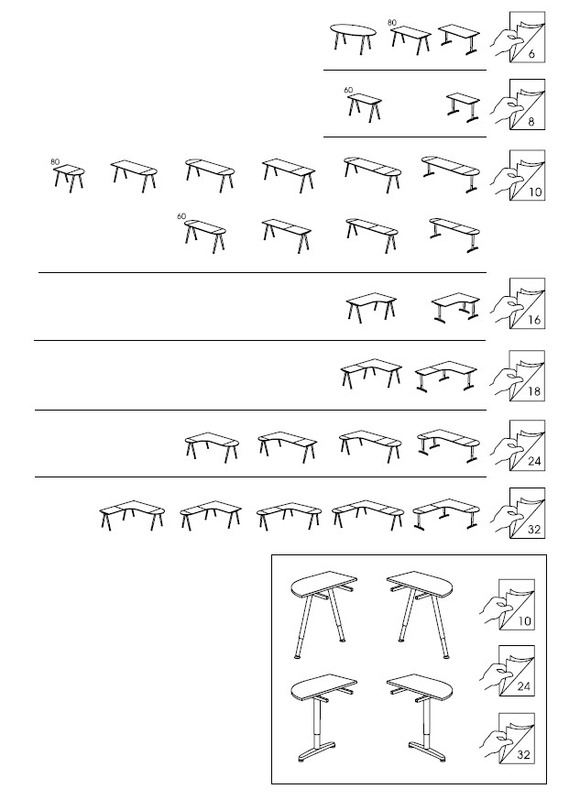 I just put my request in with Ikea to order the parts needed to assemble the desk (boss was unable to remember where he put the parts). 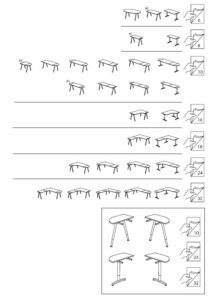 Anyway, thank you again for taking the time to share everything needed to get the desk assembled…I will be returning to this article once I receive the parts…I’m sure I’ll need the extra help! I’m glad you’ve found this helpful. 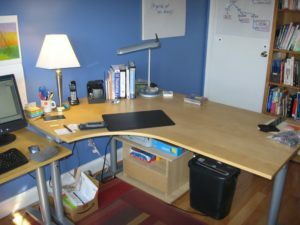 The only reason I don’t still have my desk — which I had for probably ten years — is because I’d be moving to a place where I wouldn’t have a dedicated office. 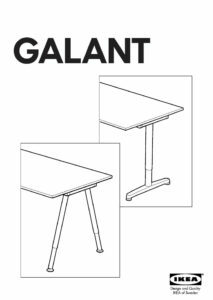 This is the link for the Galant assembly guide: https://www.ikea.com/ms/en_US/customer_service/assembly/G/G60056881.pdf. I just checked; it still opens. You can print out just the pages you need. 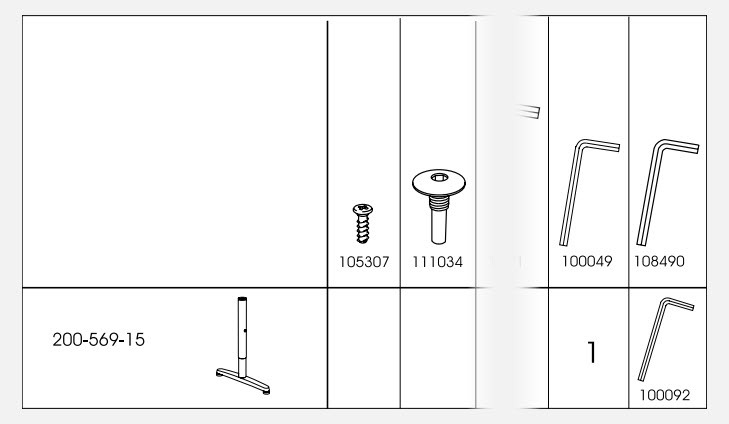 With luck, IKEA will still stock the parts. I had lost a crucial piece from a file cabinet when I last moved. I contacted them with the part number, and they sent a replacement. From Sweden.